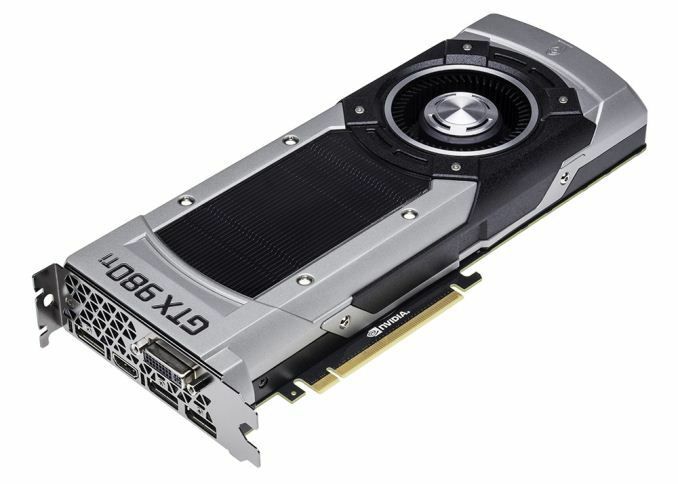 NVIDIA has officially launched the second graphics card based on the GM200 GPU: the GeForce GTX 980 Ti. 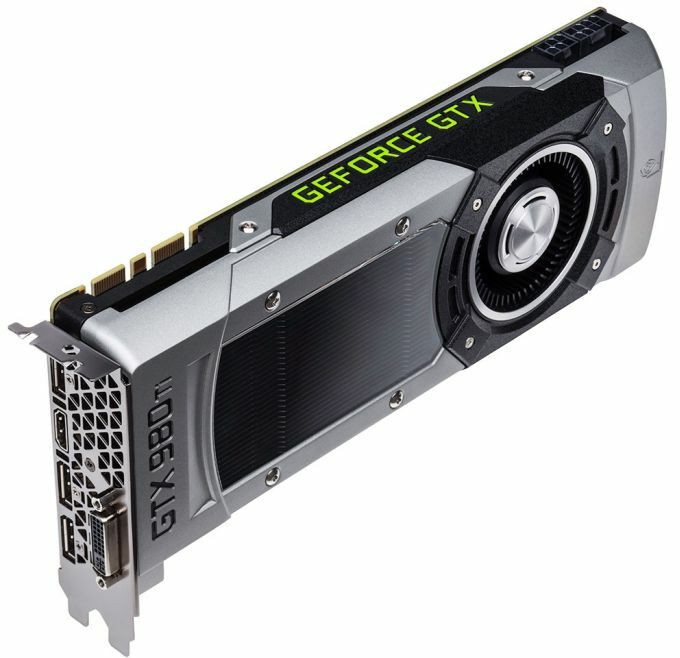 Like the GeForce GTX Titan X, the GTX 980 Ti is powered by a GM200 (Maxwell second generation) but with some limitations compared to the Titan X: less CUDA cores and less texture units. The board has also less VRAM: 6GB (12GB for the Titan X). 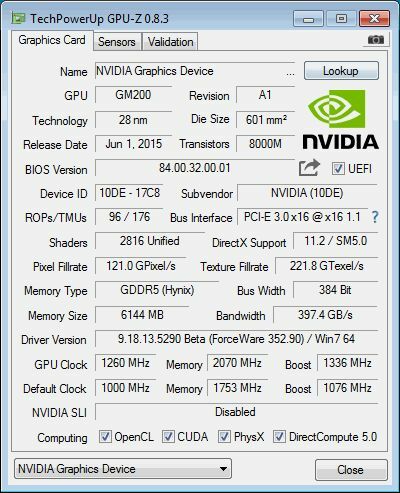 Nvidia DX12 tech demo, 21:16.